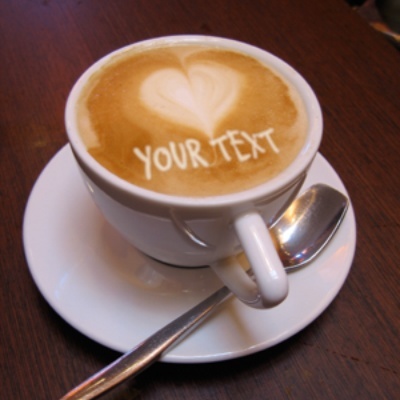 Java junkies love our cappuccino foam text tool. Jealous much Starbucks? Get brewing up a message.